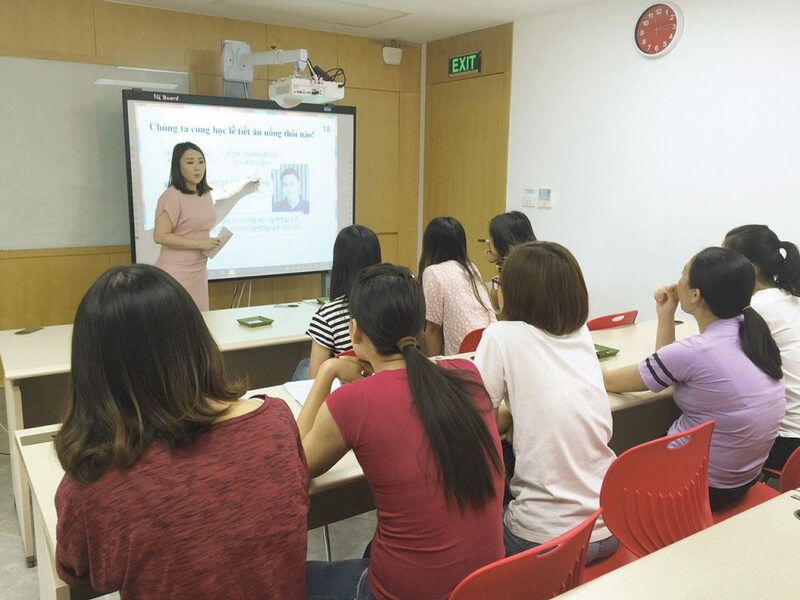 Foundation president Song Hyang-keun, who oversees the operation of the government’s international chain of Korean language schools, lays out the statistics. In 2012, there were 90 academies in 43 countries. Now there are 174 academies in 58 countries. Some 230,000 people have visited their local King Sejong Institute to study Korean. Another 80,000 have studied through the institute’s website. All told, roughly 310,000 people have studied Korean or learned about Korean culture through the King Sejong Institute. The Korean government founded the King Sejong Institute in 2007, when it opened 13 schools in three countries. 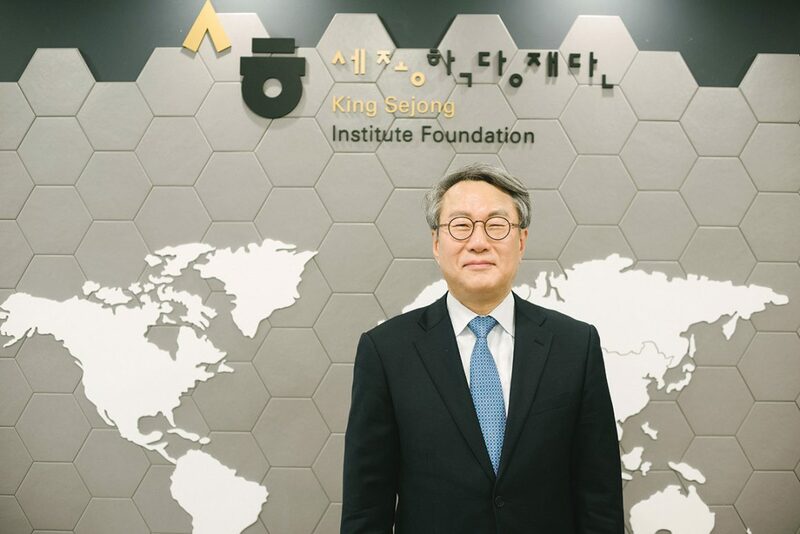 Song says, “You can see the King Sejong Institute as a national brand for teaching Korean as a second language to foreigners who want to learn it and for promoting Korean culture.” Founded in 2012, the King Sejong Institute Foundation overseas the academies and provides support, including conducting projects to digitize Korean culture. The King Sejong Institute uses a standard curriculum in all its schools worldwide. All its schools use the same textbooks, too, specially created for the institute. The institute’s foundation also provides books on Korean language and culture, music, television programs, movies and other cultural content. 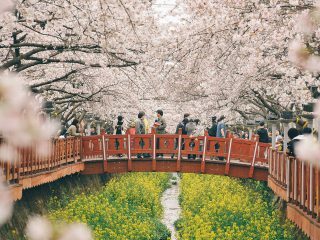 The institute also runs a website, the Nuri-Sejong Hakdang, where students who don’t live near a Korean language school can study the language and experience Korean culture. Indeed, Korean culture appears to be a gateway to learning Korean. Song says Hallyu, or the so-called “Korean Wave,” has greatly helped drive students to the institute. This is especially the case in Latin America, he says, where interest in Korean TV shows and Korean pop music has been strong. Students at the King Sejong Institution receive a variety of benefits. The Foundation invites outstanding students to Korea to study through its scholarship program. The Foundation also hosts an annual speaking contest in Seoul. Participants, who are selected through preliminary contests in their home institutes, not only get an all-expense trip to Korea to compete, but are also given a 10-day opportunity to intensively learn about Korean culture. Some 700 instructors teach Korean at King Sejong institutions worldwide. Of these, about 300 majored in Korean education. Others are certified teachers of Korean as a second language or have completed the institute’s own teacher training program. Interestingly, only 120 of the institute’s teachers are sent from Korea. Most are recruited locally.